As part of the Group’s Million for a Million fundraising challenge, RKH Specialty’s Alexander Simpson, part of the Marine team, will be embarking on his third ocean crossing in support of our four chosen charities. 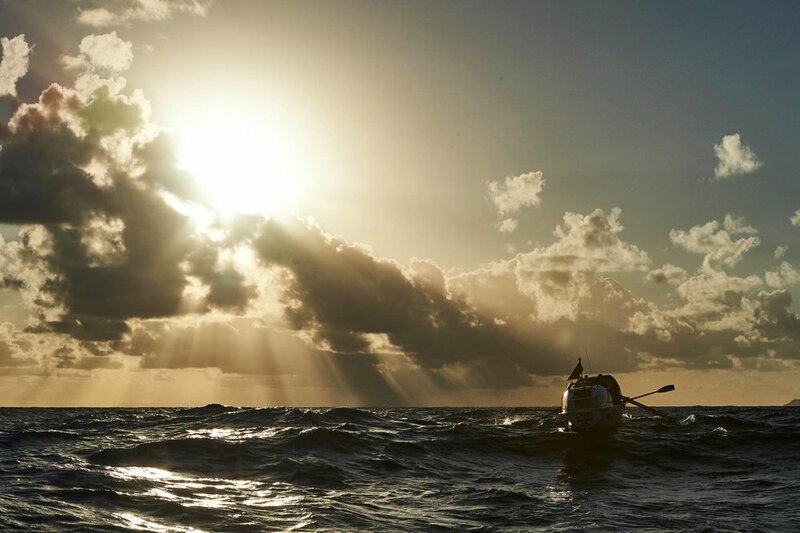 In January 2019, Alex and his crewmate Jamie, will be taking on the challenge to row from Gran Canaria to Barbados covering roughly 4,800 km (2,602 nautical miles), equating to one million strokes as quickly as possible. Alex has a positive track record of ocean crossings and has achieved four world records from his two previous crossings. In avoidance of superstition, the overall ambition of this feat is to cross the Atlantic in record time in under 37 days. The ocean offers plenty of unknowns and scenarios out of their control. Needless to say preparation for this challenge is huge and all support is greatly appreciated. • A new sleep pattern of 2 hours on / 2 hours off, 24 hours a day. • New nutrition and fighting initial sea sickness. • Dealing with extreme weather (40 foot waves at times and flat calm seas and a beating sun). • Avoidance of ships in shipping lanes. • Keeping morale high. (When one person is rowing, the other is resting in a cabin). • Dealing with salt sores and minor infections (no excuses to miss a shift). • Maintaining and looking after the boat ‘Storm’, our home for an indefinite amount of time. • Jumping in the ocean and preventing barnacle growth on the hull of the boat to avoid friction. • Boredom and plenty more.